As the internet continues to grow, so does the amount of spam that users have to deal with. There is a lot of money that can be made online, and it doesn’t cost much to publish content online. These factors contribute to the growing spam problem on all corners of the internet. Every platform handles spam in its own way to protect the experience of users. Google recently released a report that showcases what the company did to fight webspam in 2018. In its 2018 webspam report, Google discussed some of the things it did last year to combat webspam. The report focuses on three areas where Google has been actively fighting inauthentic content. Being hacked is one of the greatest risks that a website faces. While many website owners are concerned about the loss of information and private data, some hackers have a sneakier way to benefit from the sites they compromise. Rather than make it obvious that site was hacked, some intruders leave the site as it is but insert spam links in critical places. To fight these activities, Google blocks hacked sites from showing up in search results. The company has reported a decline in hacked website spam attacks, and this drop is related to Google’s increased efforts to block this kind of spam. Since hacked spam sites are becoming less useful, the tactic is losing popularity. Link spam is another area where Google has taken decisive action. Many myths persist about the best way to structure links, and some people try to spam links by building them in a way that they think will fool Google. In the report, Google indicates that there has been a decline in some link spam tactics as the company works to educate website owners. As anyone with a website can tell you, user-generated spam in the comments section is an epidemic that seems unending. 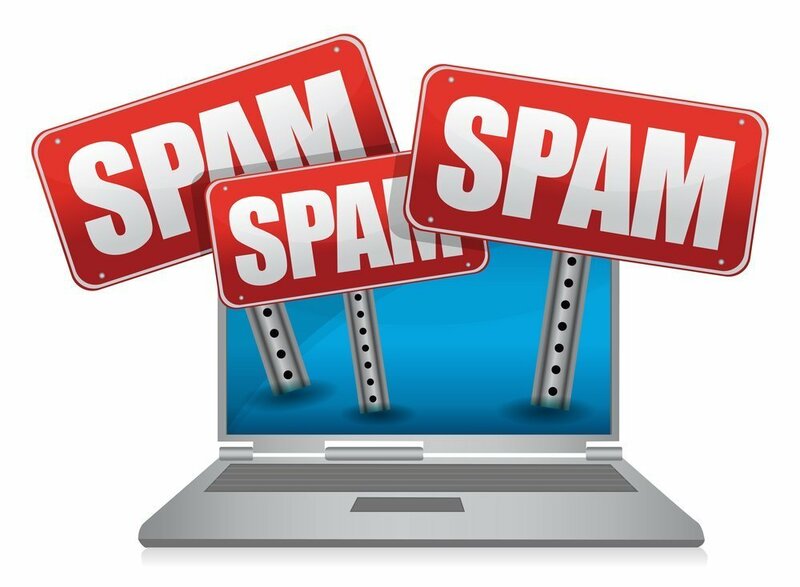 By Google’s definition, “user-generated spam includes spammy posts on forums, as well as spammy accounts on free blogs and platforms, none of which are meant to be consumed by human beings, and all of which disrupt conversations while adding no value to users.” While Google can’t stop the spam from ending up on sites, it does block 80 percent of it from showing up in a search. The report also let people know that their spam reports are taken seriously by Google. The company reported that it received more than 180,000 search spam user reports. The company acted on nearly two-thirds (64 percent) of the reports we processed. It’s also a good reminder that Google will eventually be alerted to any spam efforts and they will take action. For more recent news about Google, read this article on Google’s recent test of new budgeting tools for Google Ads.